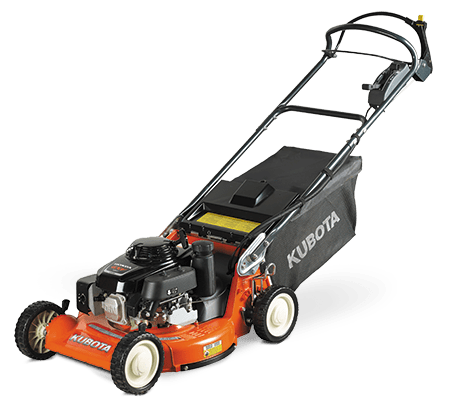 Powered by a Kubota 26HP, 3-cylinder diesel engine, the Kubota BX2670DV offers unparalleled power and muscle to tackle all your gardening and mowing duties with ease. Featuring a rugged 2 range hydrostatic transmission, spacious operating area and hydraulic power steering, the BX2670DV offers exceptional power, comfort and control. 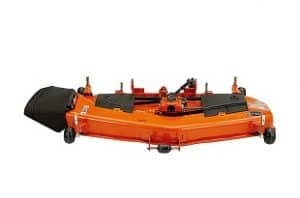 Available with a wide range of implements including 54″ or 60″ mower deck and front-end loader. 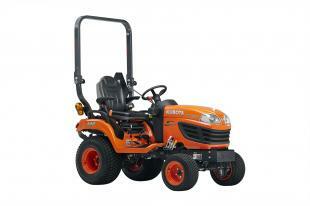 Powered by a rugged Kubota 26HP engine, renowned worldwide for their exceptional reliability and durability. 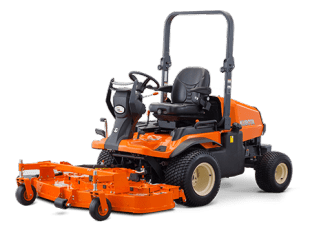 With an overall length similar to a standard garden tractor, the BX2670DV is easy to drive and offers smooth operation even in the tightest spaces. Due to its compact size, the BX2670DV is also incredibly gentle on turf. Features folding ROPS frame and seat belt as standard. Halogen headlights provide clear and bright illumination when working and travelling at night. High back seat comes as standard providing soft cushioning and superior thigh support for exceptional comfort during operation. Includes a luxurious reclining feature that can be adjusted to suit your natural posture. New control panel design enhances operability by placing all vital indicators on a single, easy to read panel. The new panel features a tachometer on the left and an LCD display for fuel level and coolant temperature on the right. Warning indicators for battery, headlights, turn signal, and low fuel is in the middle. With just a single glance, you get a complete picture of the tractor’s functions. Features large angled lever guides, for hassle-free shifting, fast control lever recognition and easy operation. 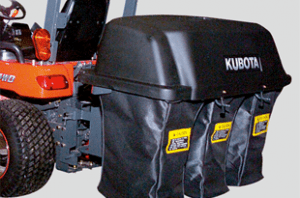 All Kubota attachments are quick to attach and detach for ease of operation. 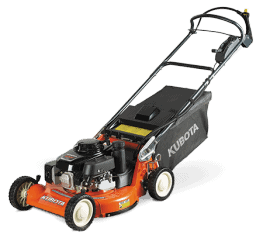 3-blade mower offers a wide cutting area, allowing you to cut more grass in a single pass. The 54” or 60″ Kubota deck is ideal for the BX2670DV. 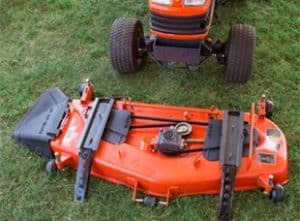 The BX2670DV shaft drive delivers power smoothly from the mid-PTO to the mid-mount mower. Unlike belt drives, there is no slippage and maintenance is minimal. 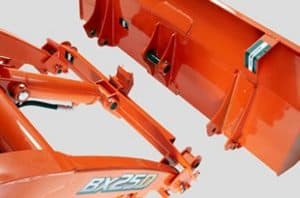 The BX front loader has an H-shaped stand, which makes it easy to attach and detach. The design also provides additional protection for hoses when the stand is folded.